AccessTO is a non-profit organization that aims to provide a trusted source of information highlighting a barrier-free Toronto. 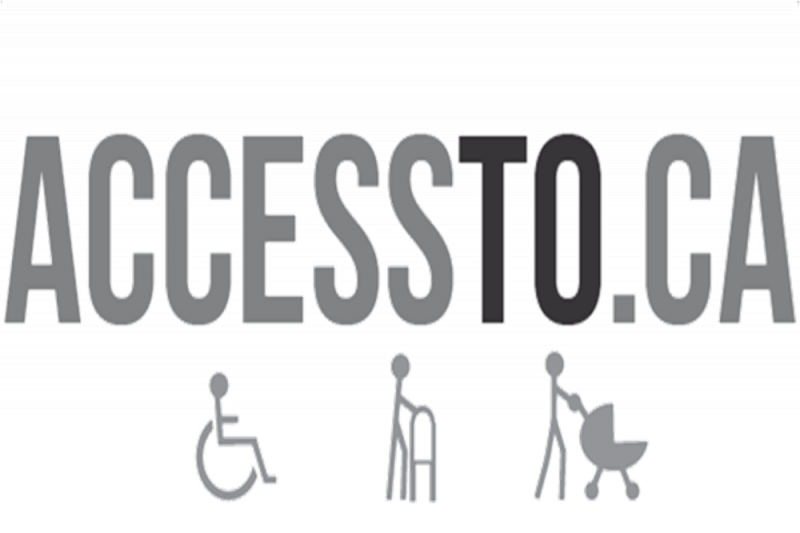 Through the blog, www.accessto.ca , users can view detailed accessibility audits of over 300 establishments in Toronto. From wheelchair users, caregivers, business owners and parents pushing strollers, AccessTO is a dependable guide to ensure they will not be met with any physical barriers when enjoying this great city. 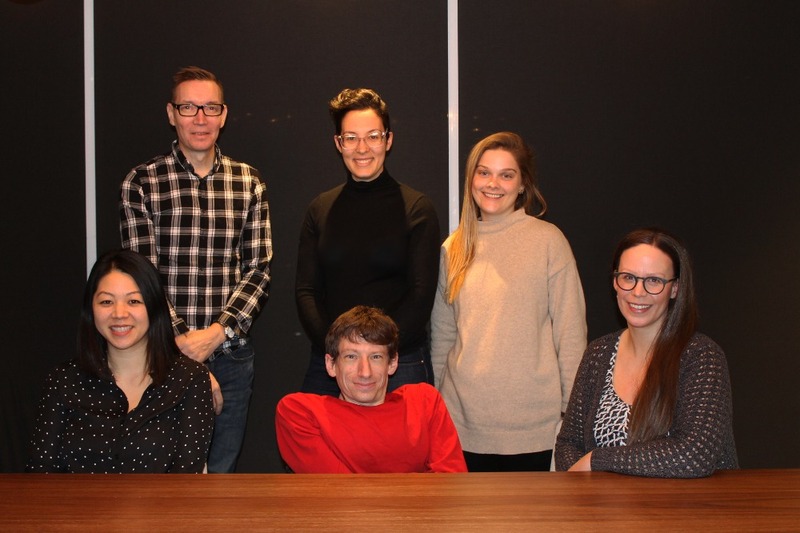 AccessTO is fully run by volunteers – a group of individuals from various disciplines who are passionate about improving accessibility in Toronto. 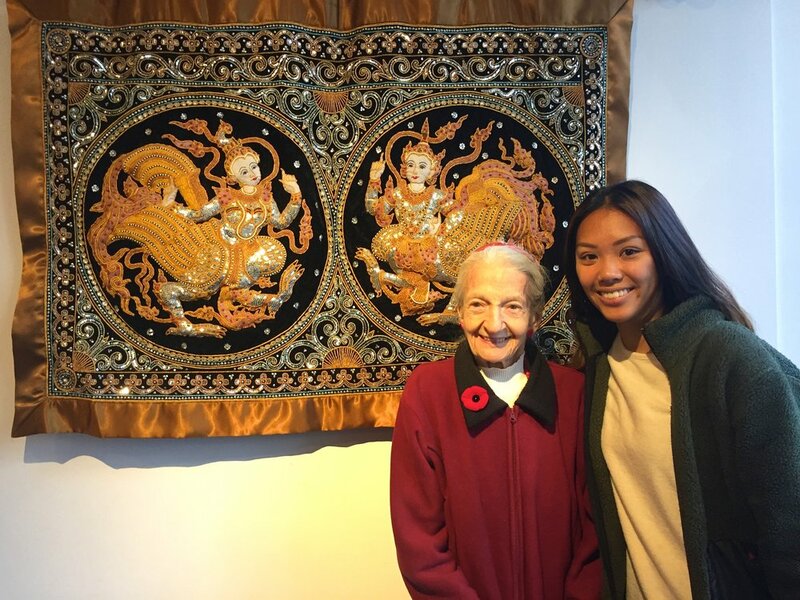 AccessTO is entering its 6th year of providing the city with this much-needed information – information that is researched and crafted specifically for the AccessTO community by our trained volunteers. The work from all of our volunteers is time-consuming but important and with your help, we can keep this trusted resource running. - a revenue generation strategy that will help us ensure long-term organizational stability. But we need your help in the short term to get us there! Your contributions will directly impact our sustainability as an organization: beyond covering our operating costs, any additional funds raised will allow us to expand our initiatives and continue driving awareness around accessibility. 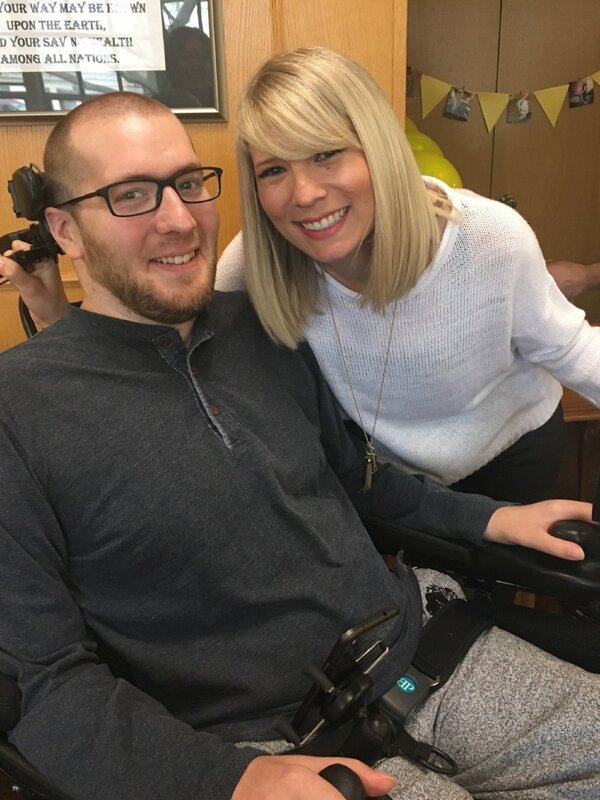 Every dollar donated right now allows us to continue in our mission of highlighting a barrier-free Toronto and we hope that you'll consider donating. *We are not a charity and will not be able to issue tax receipts. Bottom (left to right): Angie Y, Julian S, Tania N.
Top (left to right): Scott W, Silvia G, Lydia B. We will send you a personalized thank you to show you how much we appreciate your contribution.